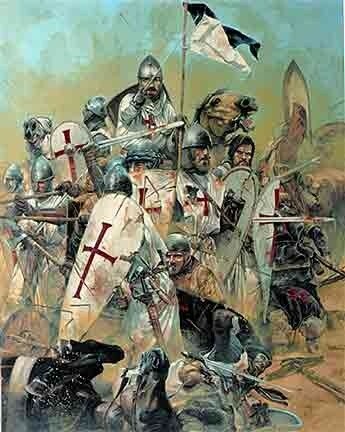 The Crusades was an attempt by the Catholic Church to regain control and power over the Middle East. 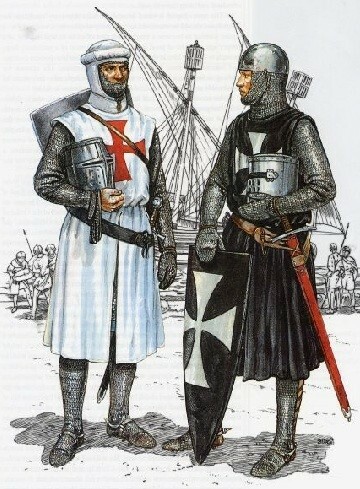 Pilgrims weren't allowed on the holy lands by the Muslims and Christians wanted to free the other Christians from islamic rule. Jerusalem was the usual target because it was historical and religious. The pope ordered a crusade to recover their holy land, Jerusalem, back from the Muslims. 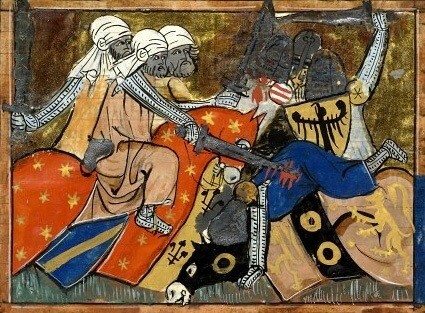 Many people were persecuted and killed in the process of the Crusades. There was lots of deaths because everyone depended on God and they were willing to do anything to get the holy land back. Architectural and medical knowledge was brought to the west during the expedition. Conquered towns helped provide income for spices and ivory. It was an uplift to Christians worldwide knowing that their sacred place is in the hands of fellow believers. There is still a grudge against Christians and Muslims because of this.